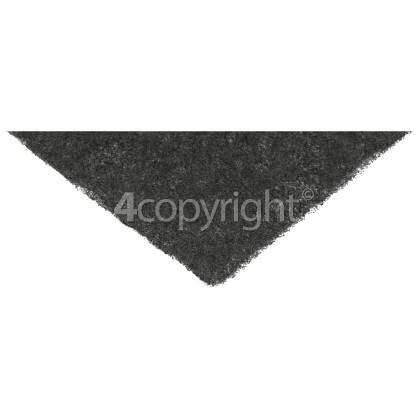 If your cooker hood isn't removing airborne grease, smoke and odours efficiently, there is likely to be a problem with the Carbon Filter. 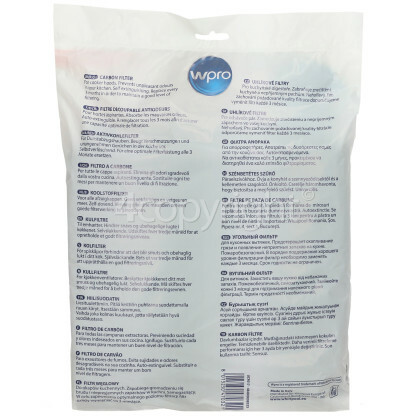 Over time old filters in your cooker hood can drastically reduce its quality of performance in preventing and reducing airborne grease and odour. 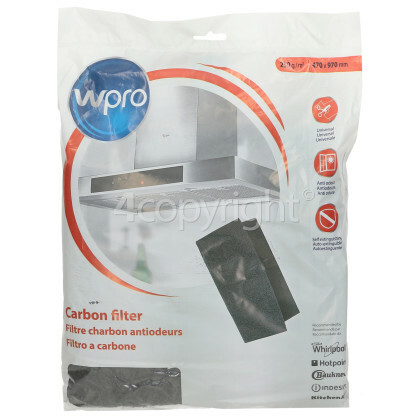 Replace any older exhausted filters with this Universal FHO009 Carbon Filter, and you will immediately notice the improvement in the quality of the air around your kitchen. 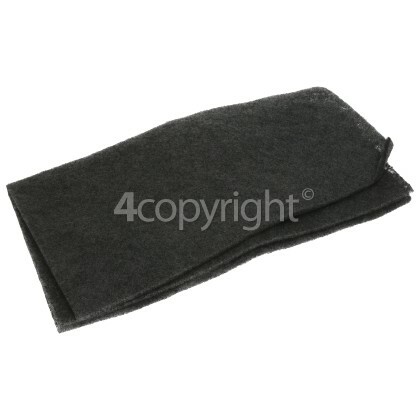 Some carbon filters have a colour change system to indicate when they need to be changed. 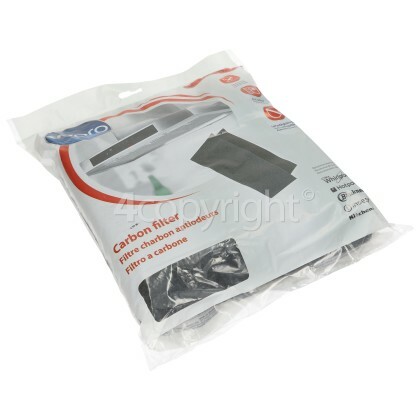 The Universal FHO009 Carbon Filter can be easily cut to size to restore your cooker hood's performance in managing air quality and aroma.